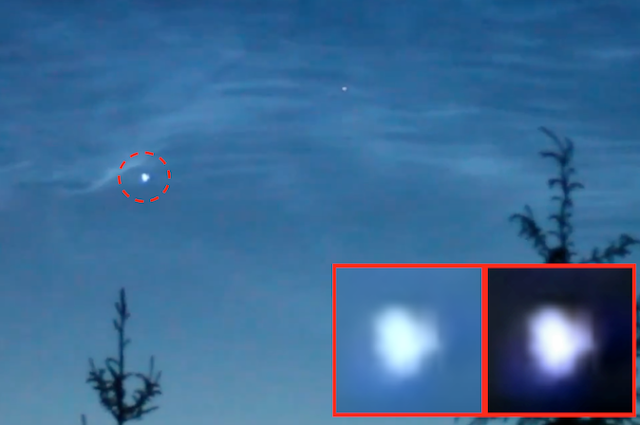 UFO SIGHTINGS DAILY: Strange UFOs with Multiple Glowing Lights Vanishing over Poland, June 2016, Video, UFO Sighting News. 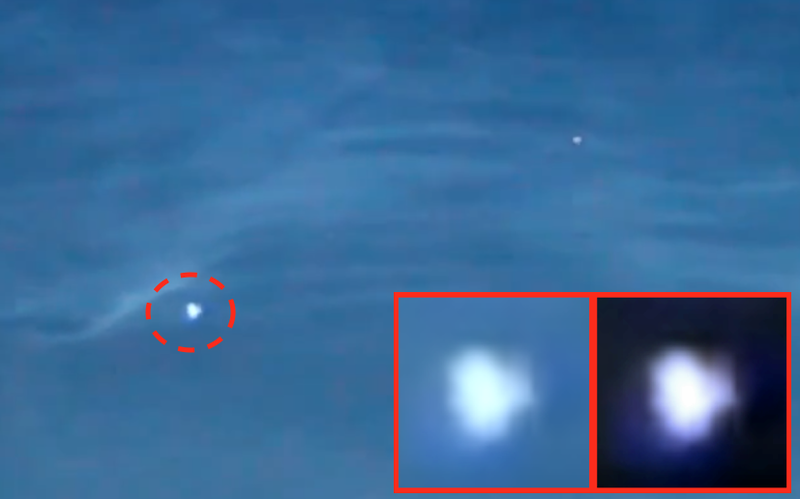 Strange UFOs with Multiple Glowing Lights Vanishing over Poland, June 2016, Video, UFO Sighting News. Here is a cool looking UFO that glows brightly as its moving about. Such UFOs have been seen around the world and glowing lights are the #1 most common kinds typically seen. These are flying over a secluded forest in Poland, where few people could see them, but lucky for us, someone noticed them. This is a great video brought to us by FindingUFOs of Youtube.